Many people suffer from a very frustrating dry mouth condition referred to as xerostomia. 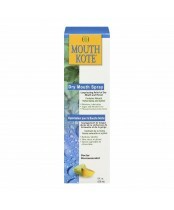 Mouth Kote is designed as a natural oral moisturizer for dry mouth and throat, featuring no sugar or alcohol. Not only that, you can also always count on Mouth Kote for long-lasting, welcome relief with its delightful lemon-lime flavour. 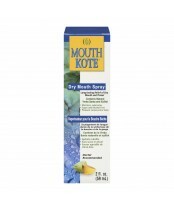 Mouth Kote can help you – give it a try today.